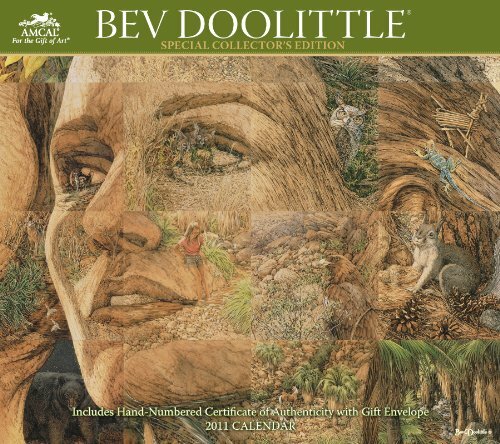 Bev Doolittle - Each viewing of Bev Doolittle's camouflage art is a journey of discovery. Fans find endless interpretations in each tribute to the American Southwest, witnessing wildlife in amazing detail. Though the details of the paintings are cleverly hidden, this Special Edition collection of original images will stand out in your home, office, or classroom. 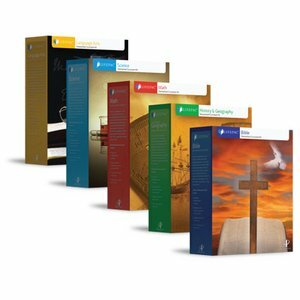 Get an entire year of Christian homeschool curriculum with the money-saving LIFEPAC 5-Subject Set! This print-based curriculum contains the five core subjects of Bible, History & Geography, Science, Language Arts, and Math. 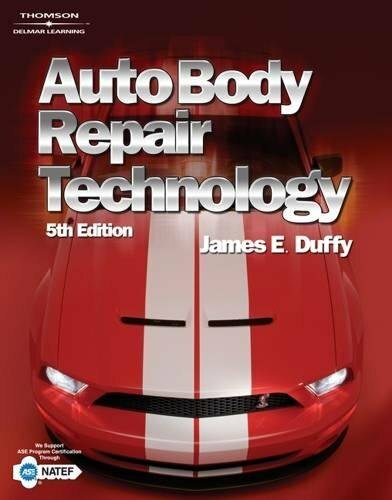 Each subject includes ten consumable worktexts and a user-friendly teacher's guide for one full year of studies. This engaging set creates a solid educational foundation with colorful, student-directed worktexts and diverse learning activities. Offering personalized instruction with flexible, Bible-based lessons, this comprehensive curriculum uses mastery learning, so students fully understand each concept before moving to new material. Motivating lessons, review questions, and tests all are included for a complete, well-rounded homeschool education. A small touch and feel book full of cuddly bunnies, this is a gift your little one is sure to adore.Babies will explore different textures and expand their senses as they discover the tactile elements of Baby Touch and Feel: Bunny. This padded board book promotes sensory development and early language skills, and is the perfect size for small hands to hold.With simple images that are clearly labeled, and an amazing range of novelty textures, Baby Touch and Feel books capture the attention of the very youngest children and create an experience they'll want to repeat again and again.Series description: Baby Touch and Feel books are the perfect series for the very youngest readers. These small, padded books excite babies and toddlers with their foil and touch-and-feel covers. Each book in this affordable series contains twelve vibrant interior pages with bold, engaging images and large word labels, and each page has foil or glitter to behold or a texture to touch. These safe novelty textures immediately intrigue babies and are perfect for little fingers to feel. The Baby Touch and Feel series encourages sensory development, language skills, and early reading skills while teaching colors, shapes, patterns, opposites, and more. 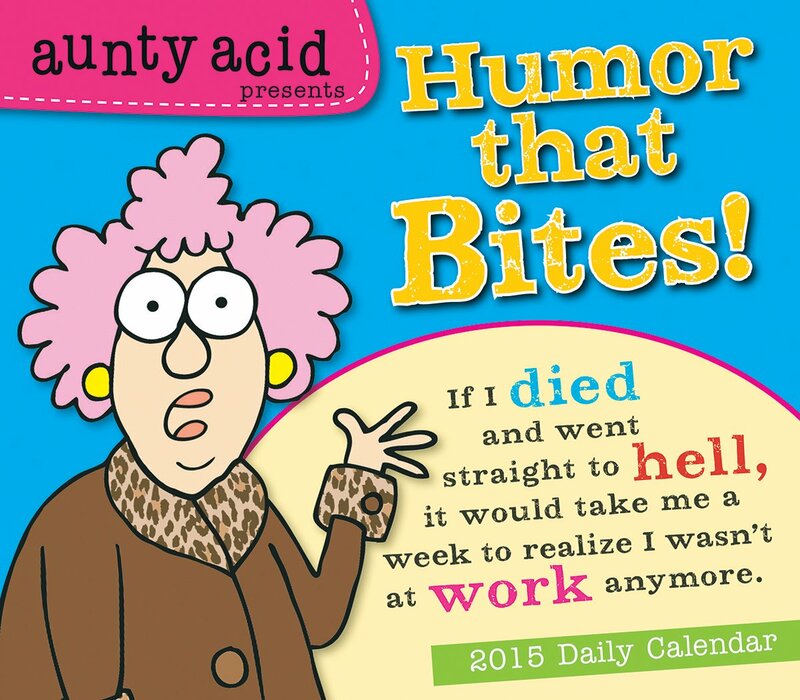 Spend a year with Aunty Acid and her wicked humor and biting comments -- she celebrates the spunky woman who speaks her mind and tells it like it is, at least as far as she's concerned. The creation of Ged Backland, Aunty Acid will have you snickering as she says out loud the things you only wish you had the nerve to say! Don't we all know an Aunty Acid? Feel a little Bucky coming on? The single-fanged Siamese cat is awfully hard to ignore, what with his ferret obsession, monkey phobia, hard-held opinions, and general talent for annoyance. Owner mild-mannered Rob and dim-but-sweet Lab-Sharpei mix Satchel bear the brunt of Bucky's schemes, stunts, and sharp tongue and manage to make the best of it. For the rest of us, each inter-species interaction on the daily pages of the Get Fuzzy 2012 Day-to-Day Calendar invokes laughs as the three characters always find a way to make up for their differences and maintain their unlikeliest of friendship. Suffused with Italy's rustic beauty, deep sense of history, and sundrenched soul, 365 Days in Italy is truly la dolce vita. The sparkling sea off the Amalfi Coast. Fragrant piles of apricots and limoni. Florence's winding backstreets. Vespas lined up outside a cozy café. Orderly vineyards on rolling green landscapes. Plus magical Lake Como, Rome's always-astonishing ruins, and the pleasure of dining al fresco on warm summer evenings. 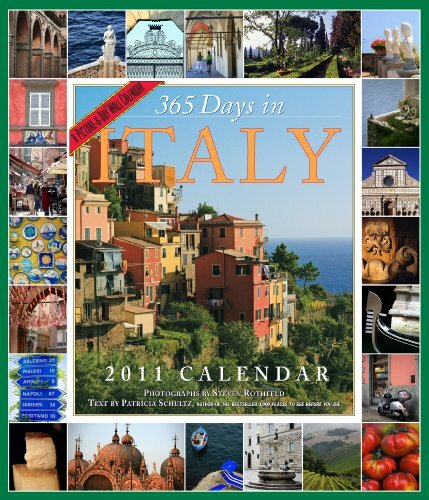 With hundreds of fullcolor photographs by Steven Rothfeld and delightful text by Patricia Schultz, author of the New York Times bestseller 1,000 Places to See Before You Die, this calendar evokes the romance and allure of Italy, all year long. "Be sure to add Sandra Block to your must-read list!" -Buzzfeed.com Her patients are dying. Some are apparent suicides and others possible accidents, but rumors are flying that Dr. Zoe Goldman is an angel of death- intentionally helping hopeless cases go to a "better place"- or, worse yet, a dangerously incompetent doctor. As a new psychiatry fellow at the local correctional facility, Zoe is still learning the ropes while watching her back to avoid some dangerous prisoners. 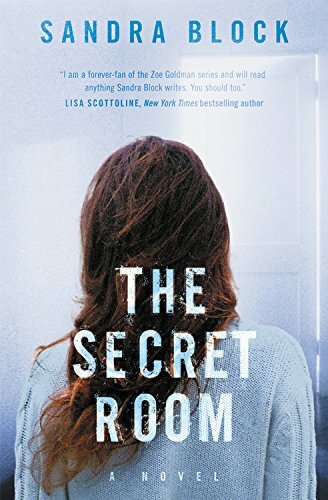 As the deaths mount up, Zoe is wracked with horror and guilt, feverishly trying to figure out what is going wrong and even questioning her own sanity. What Zoe doesn't realize is that someone is targeting her patients to get to her. Someone who has access to her deepest secrets and fears. Someone who will stop at nothing to take everything Zoe has, even her life. This comprehensive collection of high-interest readings drawn from a wide range of sources (contemporary, classic, academic, and popular) is designed to correlate with the goals of Introduction to Education and Foundations in Education courses. 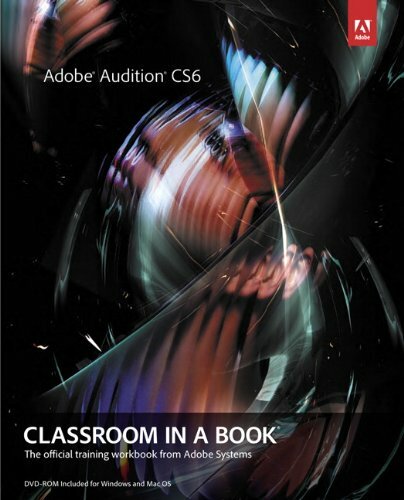 Accompanying pedagogical features, such as introductions, focus questions, post-reading notes, discussion questions, and a glossary, engage students and guide them in thinking critically about the readings. 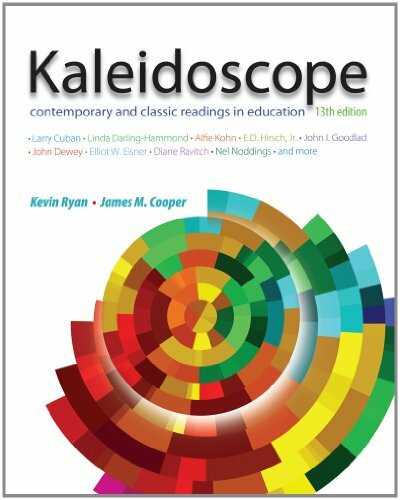 The book's diversity of articles and writers -- from the classic John Dewey and Carl Rogers to the contemporary Diane Ravitch, Elliot Eisner, Linda Darling-Hammond, and Alfie Kohn -- makes it highly flexible and responsive to a broad variety of course needs. Topic areas include students and teachers; schools and instruction; curriculum and standards; foundations, philosophy, and reform; educational technology; and diversity and social issues.